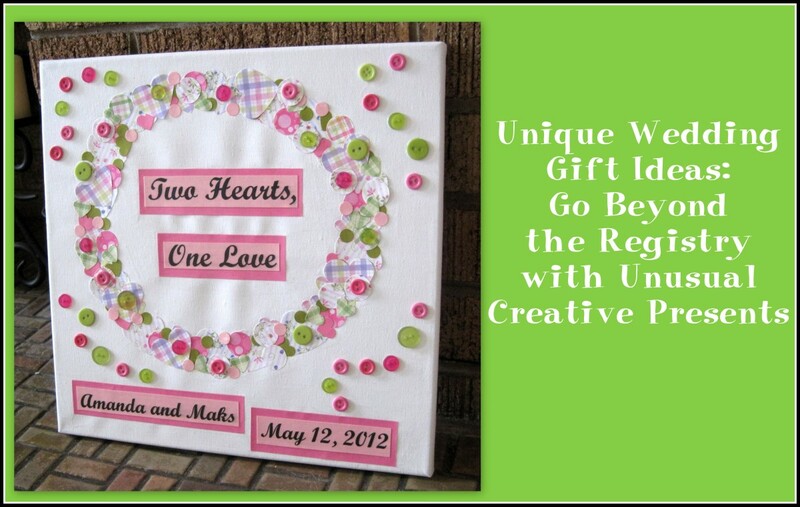 Is Your Wedding Classic, Like the Royal Wedding? Or Are You Influenced By Trends? 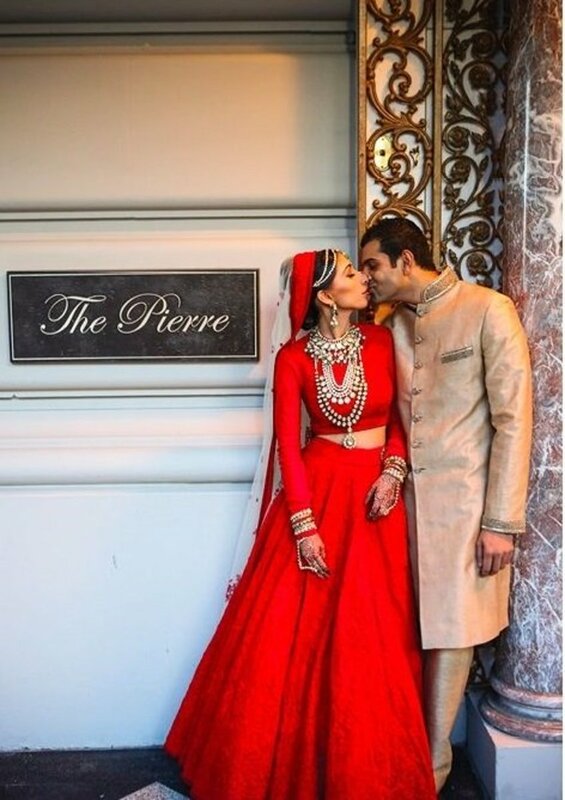 Take a Look at This Wedding Photo. What Do You See? 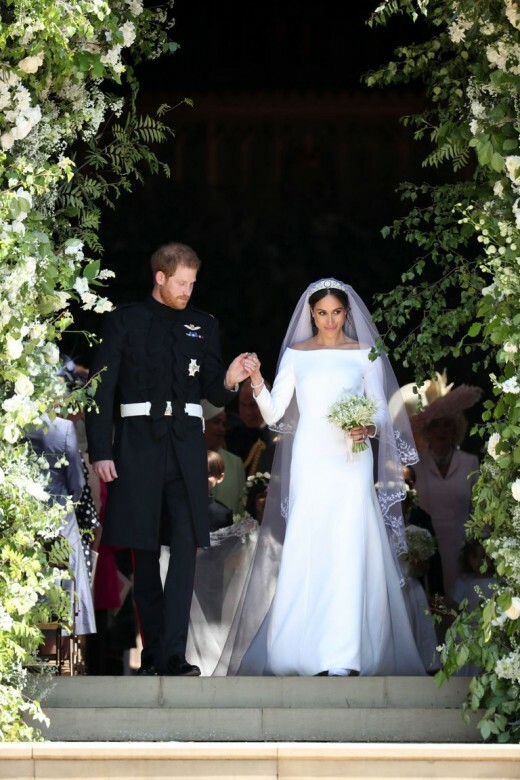 Bridal-party attire: The female members are dressed in pale pastels--from cream (Kate), to pale pink (Camilla), to light lime (the queen), & mint (Meghan's mother). No one stands out in this photo, other than the bride who is in white (as are the girls). And that's the way it should be. The gentlemen are dressed in black, or grey, or black with grey accents. Even the boys are dressed in black. Once again, no one makes their own statement. This photo is a total blending of style and color which makes for a photo (along with its participants) that doesn't compete against itself. Makeup: Where's the Color? Where's the Shimmer? 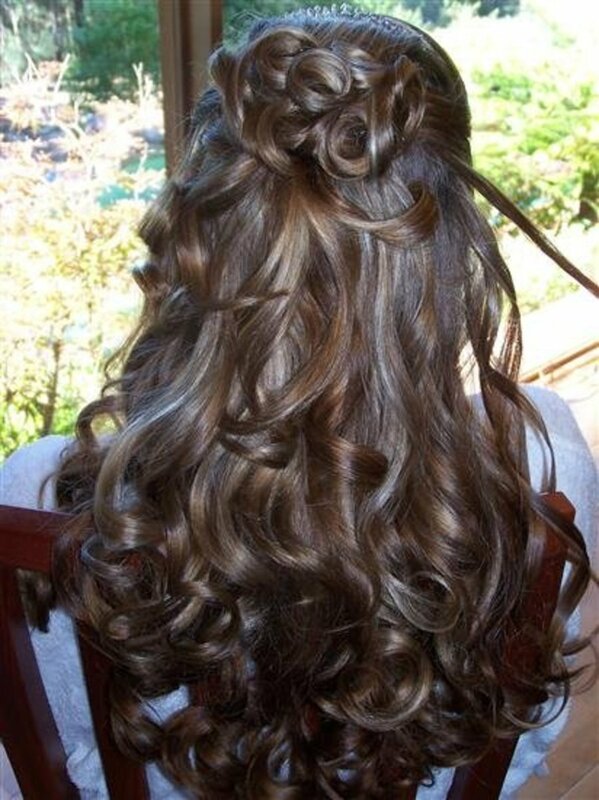 The makeup of all female bridal-party members, including the bride, was natural. 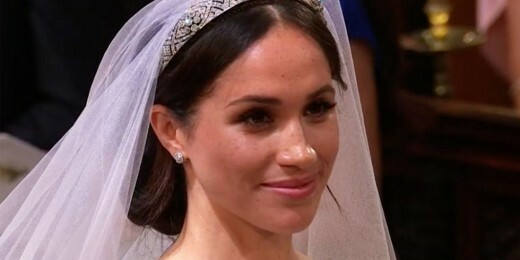 Meghan wore no shimmering foundation (which does not photograph well), and no colors like blue and green around the eyes (which draw attention to themselves)--and her lips were lightly pink. It was classic, camera-ready makeup and beautifully done! The flowers do not dominate the wedding portrait but rather are a fresh, beautiful accent. They do not stand on their own (as brightly colored bouquets do). 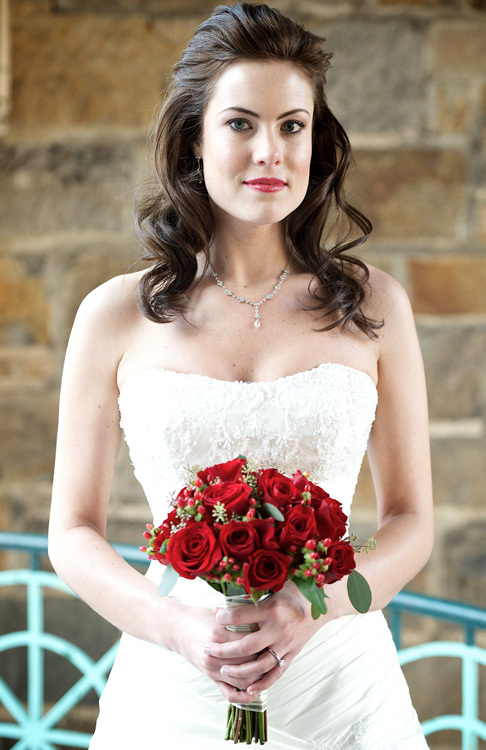 Take a look, for example, at a photo of a bride holding a red bouquet. What do you see first? Notice in the bridal portrait that the flower colors are the same--and all the bouquets, even the girls', are about the same size as the bride's. Every aspect of this photo is designed to blend and complement, creating a harmonious tableau. Bridal Parties Do Not Have To Be Even To Be Interesting! 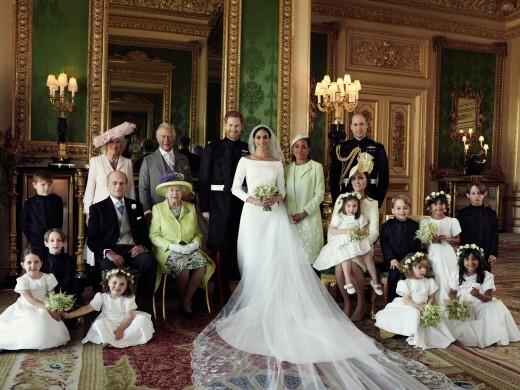 Although there are 10 children in Harry's and Meghan's photo, four on one side and six on the other, look how balanced this portrait is. (This definitely makes the argument that bridal parties do not have to be even.) And look how the adults are posed, both standing and seated--once again for balance and flow. Get a talented, expert wedding photographer and you won't have to worry if your bridal-party numbers are even. That's their job! And that's where good taste comes into play. There was nothing "trendy" about this wedding. It was classic and timeless. (c) 2018 Deborah McCoy, AAWP. All rights reserved.